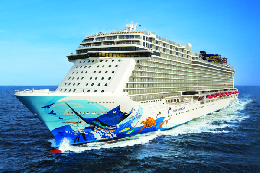 Some like it hot and some like it cool. 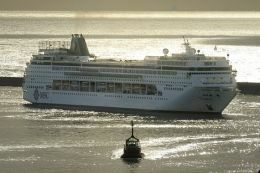 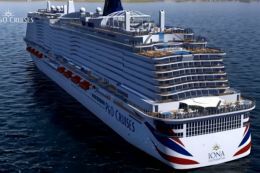 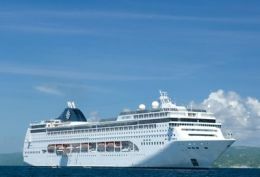 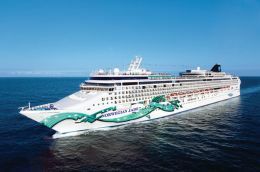 Visiting Australia in 2017, Norwegian Star blends the relaxed Freestyle Cruising. 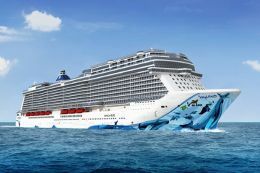 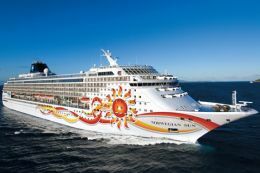 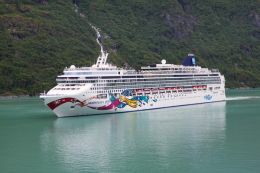 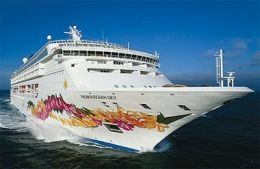 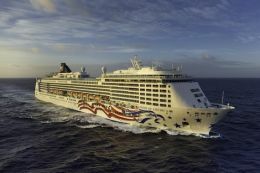 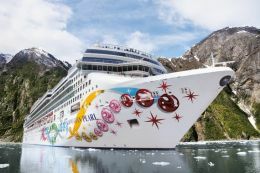 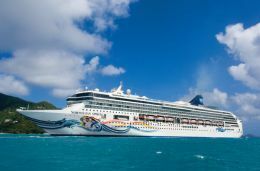 Onboard Norwegian Star features 14 delicious dining options, 9 bars and lounges, a sprawling spa, an always-exciting casino, plus tons of fun for kids of every age. 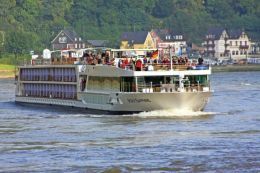 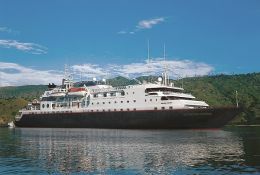 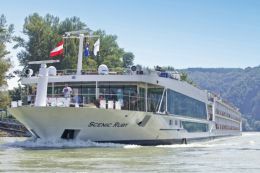 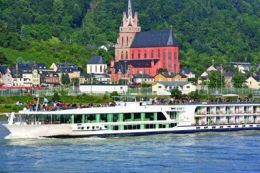 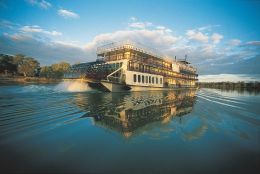 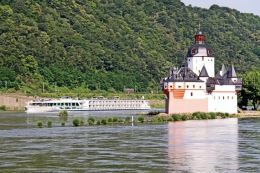 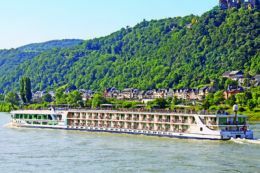 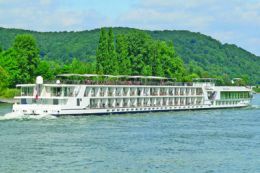 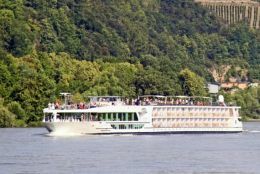 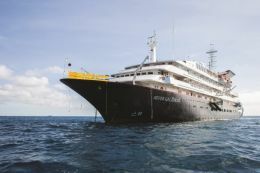 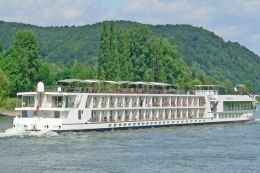 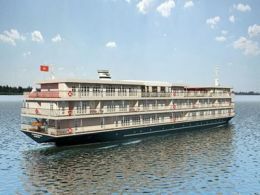 Scenic Spirit is the latest luxury river cruise ship from Scenic Tours, which will launch on the Mekong River in January 2016. 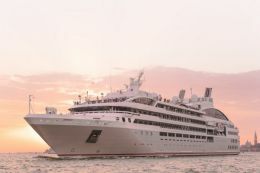 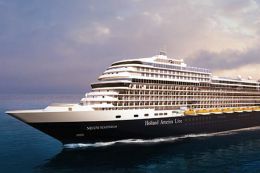 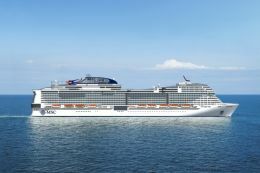 Continuing to push boundaries with cutting edge design and enhanced safety and sustainability features, Scenic Spirit will be the most luxurious ship to sail the Mekong. 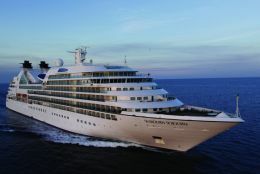 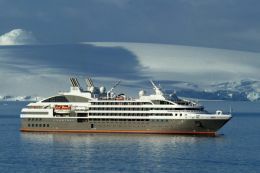 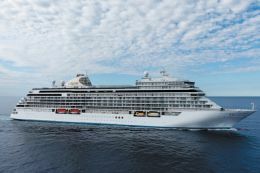 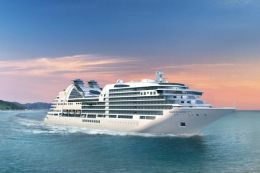 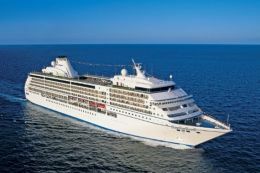 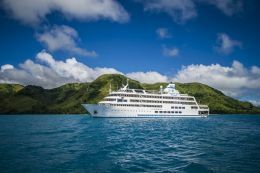 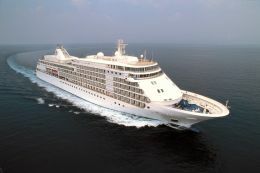 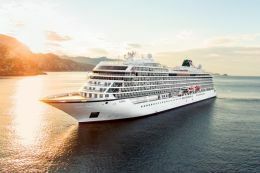 Building on Regent Seven Seas' long tradition of being the most inclusive luxury experience in the world, Seven Seas Splendor is something beyond all expectations. 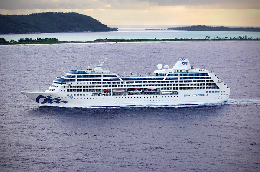 A new standard for luxury by striving for the ultimate achievement — perfection. 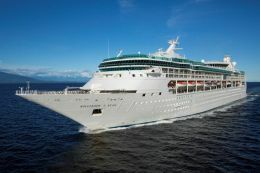 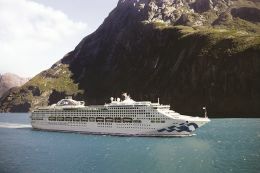 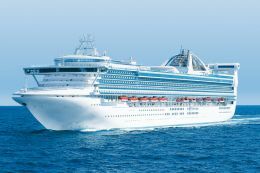 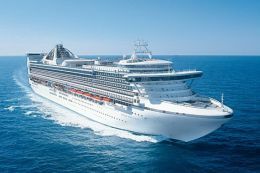 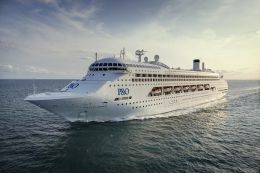 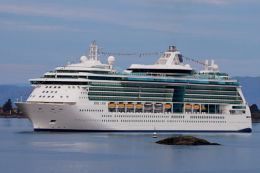 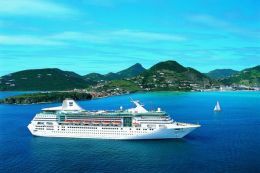 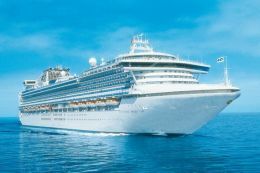 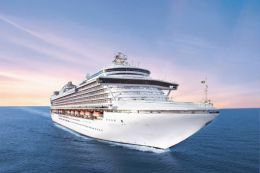 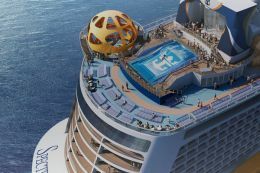 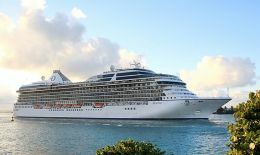 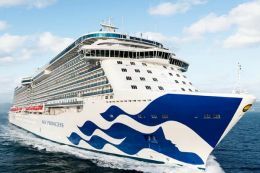 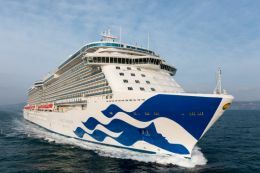 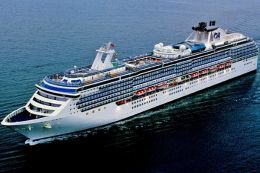 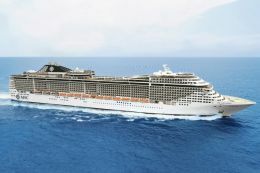 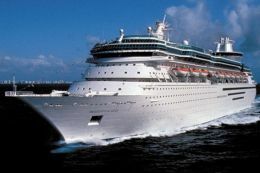 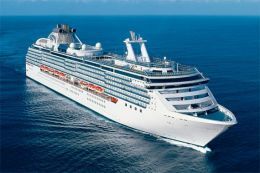 Grand Princess is a consummate host at sea, rivaling the most luxurious resorts on land. 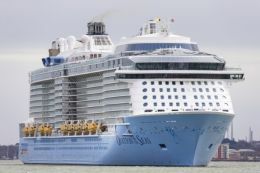 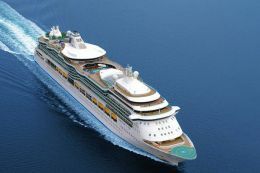 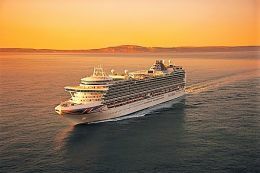 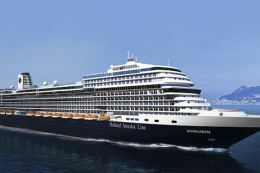 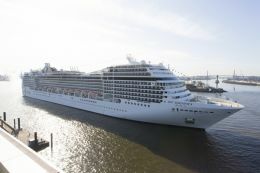 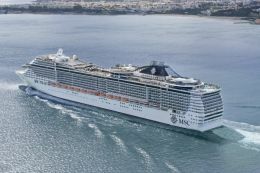 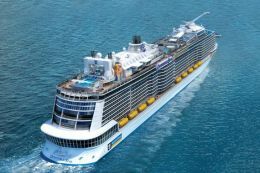 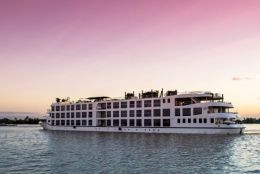 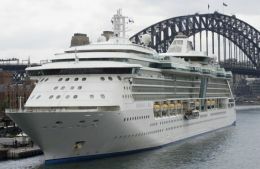 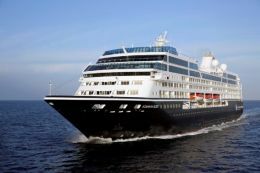 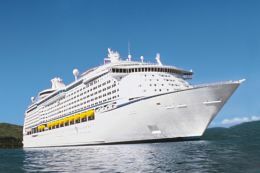 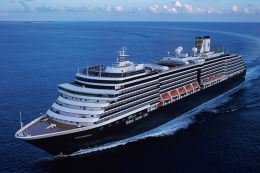 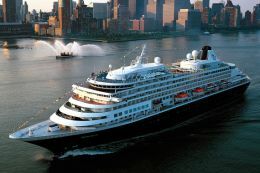 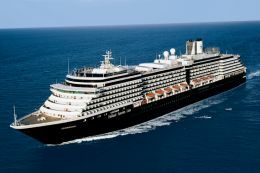 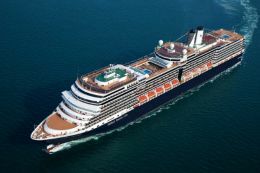 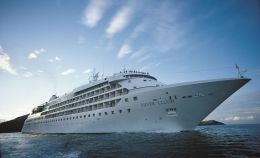 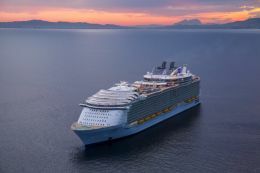 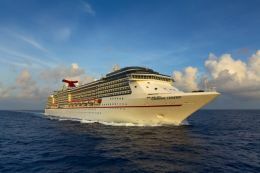 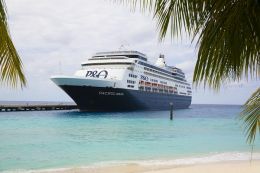 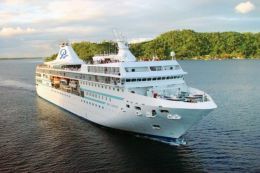 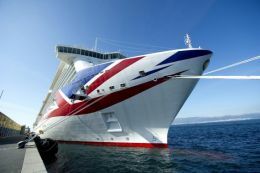 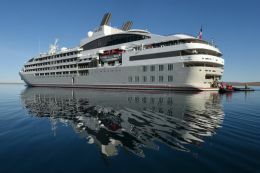 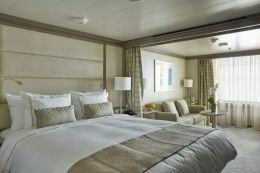 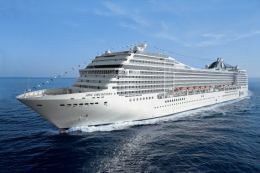 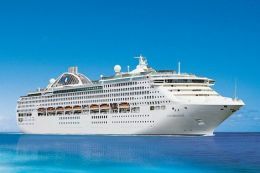 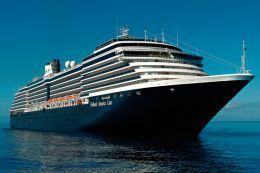 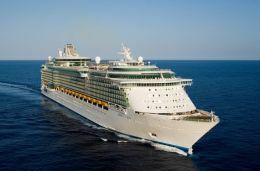 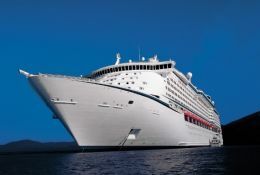 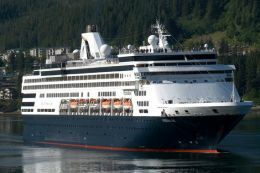 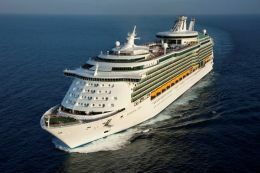 Included among myriad features are the Lotus Spa, Movies Under the Stars , more than 700 balcony staterooms and an entire deck of Mini-Suites, as well as dozens of dining and entertainment options.